Sara Gourlay, head of H+K's Asia-Pac tech practice, steps into the global tech role. LONDON — Hill + Knowlton's global head of technology Amanda Groty is joining PayPal as senior director of communications in EMEA. Groty is parting ways with H+K after spending more than a decade of her career at the firm, most recently leading its global technology efforts. During her tenure at H+K, she took on a six-year stint leading EMEA client relations for WPP's LG-One team that serviced LG Electronics globally. Groty will report into PayPal VP of global brand and communications Christina Smedley. PayPal has been looking for a new EMEA comms head since Lee Brooke — who was senior director of EMEA comms since mid-2013 — left and is now interim head of business communications at the UK firm 3 Monkeys. Brooke also previously worked in H+K's tech practice as head of London from 2006 to 2008. 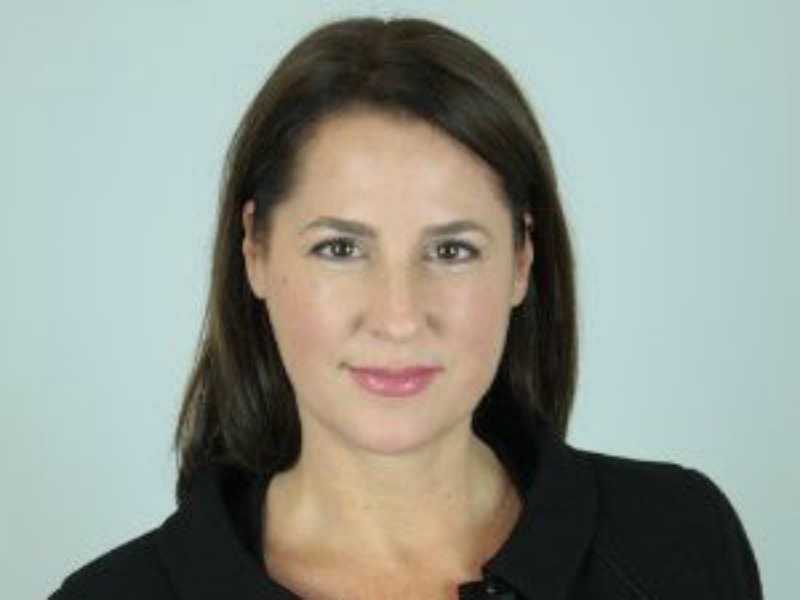 Meanwhile, H+K's head of tech for Asia-Pacific Sara Gourlay is being promoted to lead the firm's global technology practice, reporting to Mike Coates who is CEO of H+K Americas and leads the agency's global practices. Gourlay has been with H+K since 2000, joining from Dell's European PR team. She has worked in several roles across H+K's EMEA and Asia-Pacific offices. Last year, H+K's US tech lead Hadley Wilkins parted ways with the firm and was replaced by NetApp's Jodi Baumann who took on a dual role leading US tech and to revive the firm's Bay Area operation — amid a series of other leadership changes at the firm last year.